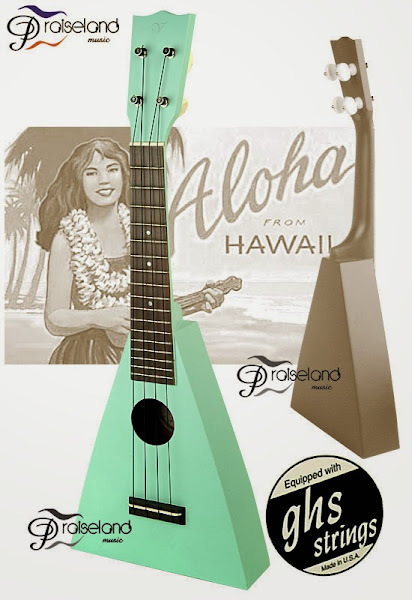 This is one of my first imports from the US of Ukuleles that are not available in the UK, (or even Europe). It taught me a lot about the process but it was quite slow and adds about 40% to the US cost, (including a totally unjustifiable £12.50 to the post office that you can't avoid! ).